The wind caressed Audrey’s hair as she sat on the swing under the tree. Her legs hung effortlessly off of the seat and her arms leaned against them for support. The summer day was absolutely gorgeous and Audrey couldn’t have been having a better day. Or was she? Actually, she was deep in thought. She was reflecting on the same question that every girl thinks of: does he love me? Holding up a vivid, plump red rose, Audrey started to pull off its petals to find out the answer. “He love me…he loves me not,” she said, as she continued to pick off the petals. At this point, all the petals had been picked off except for one. That one petal stayed there like the last slice of pizza in a pizza box. Audrey didn’t want to pick it off because she knew what the end result was going to be. Instead, Audrey threw the flower on the ground and stormed away. Ladies! The flower picking analogy is something that is all too familiar to us. Some of us have done it and others of us decided not to waste our time. Of course, this isn’t the only way we have tried to look into this type of situation. Some of us have tried the “wingman concept” and others of us have tried to become temporary fact checkers through social media. In either case, the main reason why we all have done these things is because we just want to be “the one.” We want to be that girl that he’s always dreamed of. We want to be that girl he always talks about. We want to be that girl that’s always on his mind. We just want to be that girl. Everyone desires to be the “one” and that’s okay, who doesn’t? But the way, in which it happens, may not happen in the way that you think. Some might find the “one” at a party, others through a mutual friend, or even at work, or maybe even on the internet! But in that case, make sure the person you’re talking to is not a catfish with a reverse phone lookup. However, it happens in your life, remember: finding the “one” happens when you least expect it. It may even come when you’re not looking for it. When it does happen, it will be the most thrilling, exciting, and fearful thing ever. 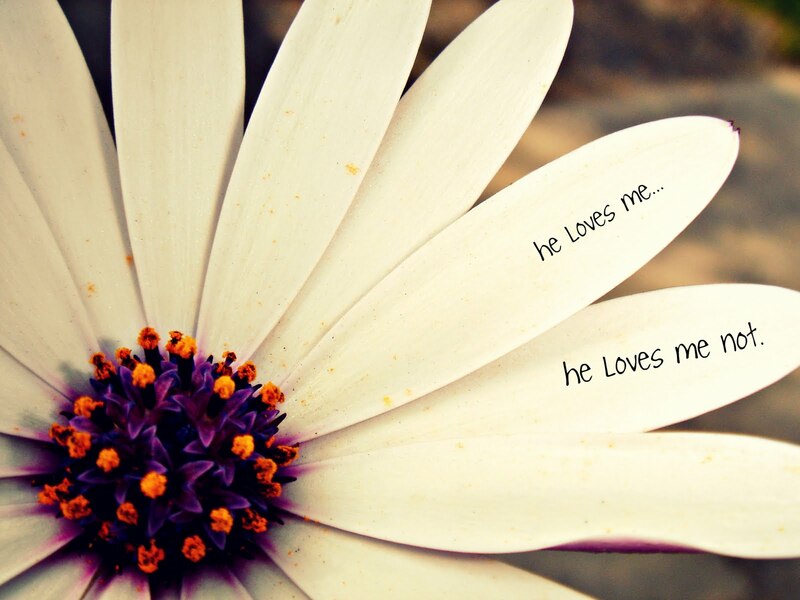 The best part is that you won’t have to wonder if he loves you or not because you will just know. So there’s hope.